Dough started as a small shop with Robin and his team aspiring to share the delight of seasonal stonebaked, seawater pizza dough. Their secret of using simple yet tasty ingredients quickly drew attention to many good foodie types and before long, the whole community. 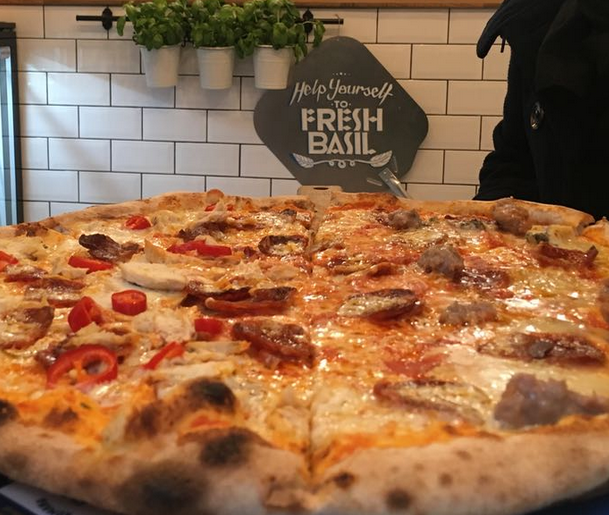 Now touted as best in Edinburgh, Dough carries a mission to change the unhealthy image of fast food whilst giving many families and friends a better run for their money. 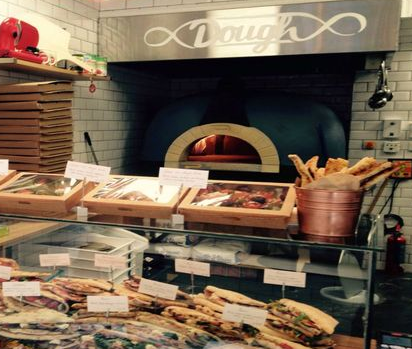 Unsurprisingly, Dough has grown to be a straight ‘go to’ option for many and now continues the mission in two branches across Edinburgh. With a wider variety of pizzas and treats, Robin wanted to ensure that his foodies never missed out due to simple dietary requirements or just creative preferences, hence making the ‘fussy customers’ his top priority. With Dough expanding into two branches, functions such as financial reporting and stock management needed to be a lot tighter. In addition, they needed a Cloud POS system which integrates with online ordering and most importantly something that can be used on the go whilst switching between branches. eatPOS created a bespoke solution by creating Dough’s website with online ordering, giving Dough the ability to further their levels of service. The multi-branch and interface features allowed Robin to maintain an accurate overview of Dough whilst delivering high quality pizzas and manage the business from anywhere in the world with the eatPOS cloud.